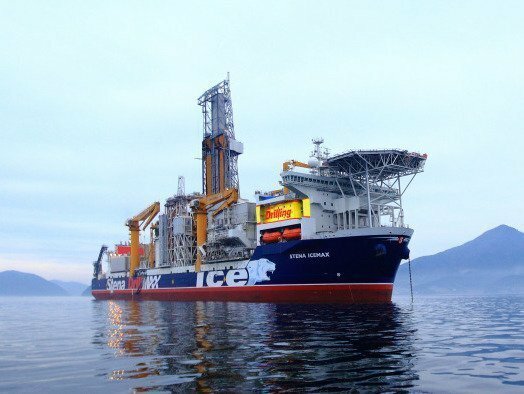 Irish oil and gas firm Providence Resources has signed a contract for the Stena drillship Stena IceMAX for work at the Frontier Exploration Licence 2/14 drilling project, off the south west coast of Ireland. The contract is for one firm well, at an operational day rate of $185,000, and has a further option for the drilling of a second well. Providence says that based on the latest project timeline the well is currently planned to spud in June 2017.